ROOCK was founded in 1984. It’s the enthusiasm for the fascinating sports cars from Stuttgart-Zuffenhausen that powers the family-run business. 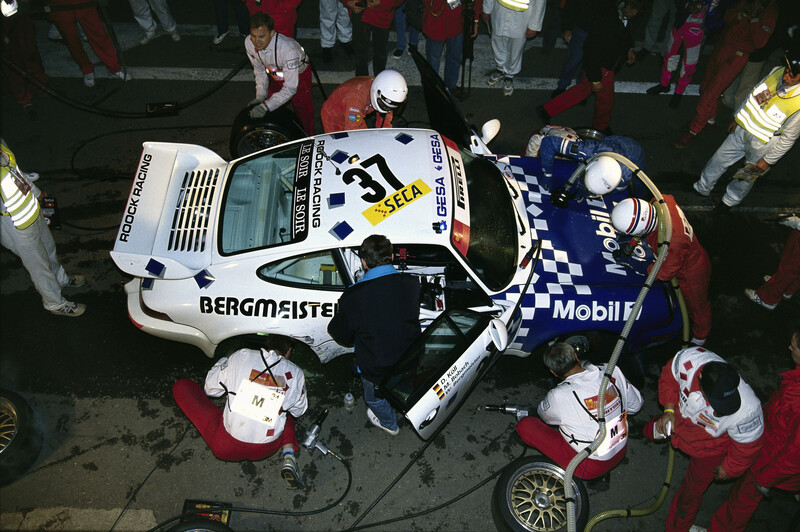 1990 the Motorsport team ROOCK Racing was born. It was the most succesful customer team of Porsche. The brothers Fabian and Michael Roock headed from success to success right from the start – for example by winning the GT2 category at the „24 hours of Le Mans“ 1996 and being crowned FIA GT2 World Champion the same year. Owners of Porsche road cars benefit from the specific know-how of ROOCK. Our expertise covers all aspects of maintenance, regular service and performance enhancements for your Porsche vehicles. 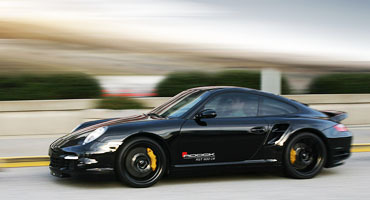 We have the complete set of specialized Porsche tools and computerized test equipment. 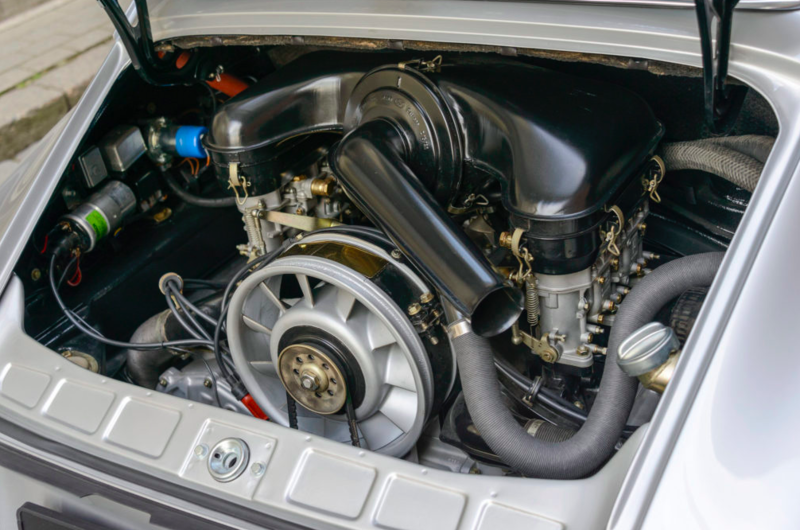 ROOCK Porsche has all of the factory diagnostic equipment to properly diagnose your Porsche. We can do it all in house for a fraction of what the Porsche Dealer would charge. Please come and visit us for your FREE Diagnostic! ROOCK Porsche technicians work only on Porsche and have the experience in maintenance and scheduled service for all Porsche vehicles. We have the complete set of specialized Porsche tools and testing equipment needed for the best, most accurate repair and maintenance. 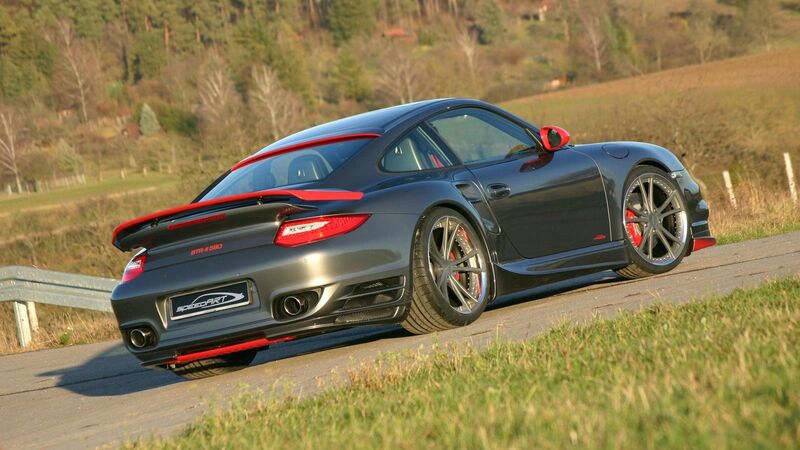 Roock Porsche performance tuning has been proven and tested for years in Motorsport.We offer for all Porsche engine tuning and software, performance parts and racing parts. Please ask our Motorsport Specialist for details.